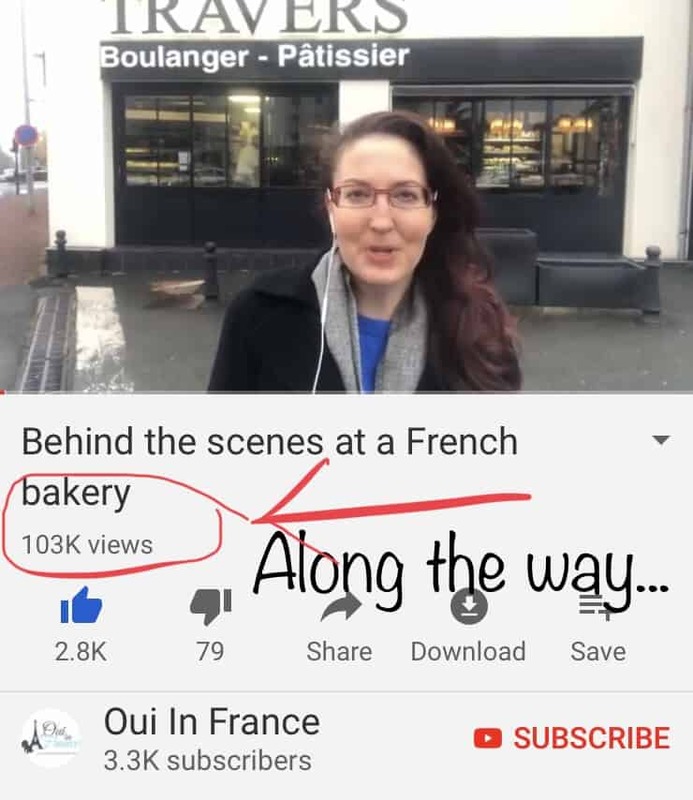 Over the past week, my behind-the-scenes bakery video from November has taken off on YouTube, and at the time of writing this, it’s surpassed 200k views. For a small channel like mine, that is HUGE and I couldn’t be happier about it. Here’s what I’ve learned. I hesitated in writing this post because it makes me uncomfortable to put the focus on my success. I don’t know why I feel that way, but it makes me nervous to tell you about this. I try to keep what I do here focused on helping the reader/viewer. It’s less about putting my face everywhere and more about giving you something to think about, learn from, and laugh at. At first, I thought writing this might seem a little self-indulgent, and maybe it is, but at the same time I’m OK with that. It’s OK to celebrate a win and tell people. I also think it might be interesting for people to read this, both fellow content creators and those who are just curious, so I went ahead with it. After penning this, er typing this, I realized that the message isn’t about me or my YouTube channel or the numbers. It’s about believing in yourself, having confidence in what you do, and finding the energy and courage to keep pushing forward even when you feel like you’re getting nowhere. That’s what I want to communicate to you, and a it’s a message that’s so often lost in current times. So with that, please read on. I hope you understand where I’m coming from. Those of you who know me and have been reading/watching for years will get it. As I type this, my behind-the-scenes bakery video from November surpassed 200,000 views and I hit the 5,000 subscriber mark yesterday. That number of views for a small channel of 1,200 subscribers is considered “viral” in social media lingo, and all that means is that a piece of content performed really well (shows growth in terms of views and other engagement metrics) in a short period of time. To give you some background, I’ve been blogging since 2012 and created my YouTube channel in 2015. I didn’t really post consistently because let’s be honest, creating videos takes a ton of time. And money on gear and editing software, etc. Fellow video creators know what I’m talking about, right? But it wasn’t just about the time involved. I’m not a video production or editing whiz, I wasn’t sure what to post about, and truth be told, I don’t like being in front of the camera. I’ve gotten used to it, but I’d rather show you something than talk about it with the spotlight on me. Anyway, I rebooted my YouTube channel back this past September because it was important to me to push myself in terms of video and try to learn something new. I hate feeling stagnant and always enjoy learning new things, especially things outside of my comfort zone, so why not take a deep dive into video production and editing. It sounded like a good idea so I went with it. I made some videos over the years that did reasonably well for a small channel and helped people. I hit 1,000 subscribers soon after and then in November, I made my bakery video. It was my first time making anything like that and was a bit of an undertaking. The morning of filming, I was up at 3:30 a.m. with multiple cameras and mics trying to juggle all of that, total newbie. That video was the first time I used my new mic, first time I interviewed people in French, first time I edited something of that magnitude. I LOVED IT ALL! While I’m my worst critic and see a bunch of things I could have done better, I’m proud of what I made… mostly because of how it resonated with my followers. It made people happy, taught them about the bakery and how it’s a big part of French culture, and showed them a side of the bakery they’d never otherwise see. Even though nothing about that process was easy, it felt right. I feel like that’s the type of content I should be doing. The response within my own community was great the first month or so after and views climbed up to about 7,000 in a matter of weeks, the quickest growth any video of mine has ever had. 7,000 was fantastic. I was thrilled. Then just a week ago, the video started taking off and this is where things started to get a bit nuts. Thanks to the power of YouTube, the views on that video started exploding and a few day later I hit 50K. Then 100K, la vache! (that’s like holy cow in French FYI), then 150K. And just this morning I saw I surpassed 200,000. TWO HUNDRED FRICKIN’ THOUSAND VIEWS. Let me pause for a second to explain something. 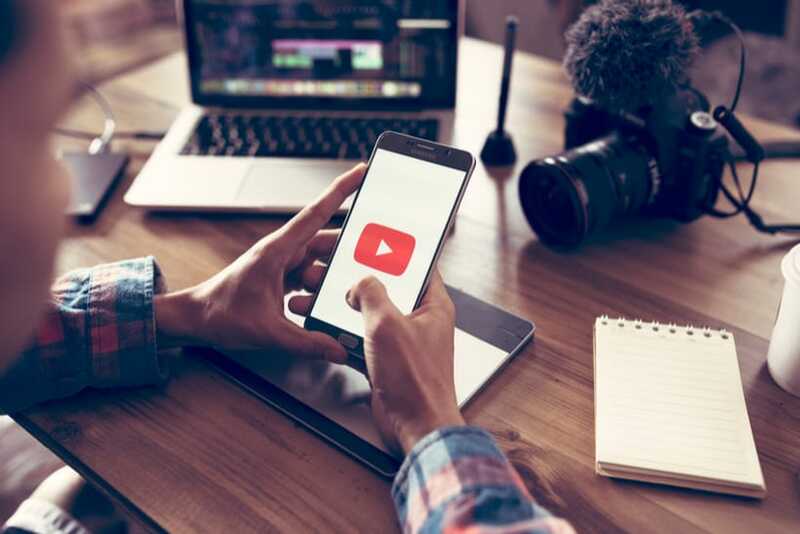 For those of you who aren’t familiar with the creator side of YouTube and casually watch videos, you probably see channels with tons of subscribers and hundreds of thousands of views. My achievement might not seem like a big deal since you often see tons of videos with high numbers. But for a small channel with about 1,200 subs when I made that video, this is a huge deal. Anyone who has built something from nothing knows what a struggle it can be to see growth. On YouTube specifically when you’re a tiny channel, the subscriber count creeps up by 1 or 2 a day. Then maybe you’ll get 5 in a single day and feel like you’re on top of the world. Milestones feel amazing. I know, I feel you. I was there too. I am there now. Luckily, some of the new viewers subscribed and I made a thank you video to welcome them and let them know more about me. Then, just last night, I hit 5,000 subscribers. 2) The video initially performed well back in November. People watched the majority of the video, commented, liked it, and shared it, so it already had some good “juice” behind it. And people who are watching it now fuel that activity so it continues to perform well. So all of that combined, plus other factors outside of my control that I probably know nothing about, gave it the special sauce…. and here we are. That’s my take anyway. Create for yourself first and foremost. That doesn’t mean you shouldn’t create reader-focused content. Yes, of course you should help people. Teach people. Entertain and inform them. But let it come from a passionate place inside of you. Don’t start a creative endeavor solely for money, notoriety, or external validation. Make sure your truest intentions are from a place of passion and do it because it lights you up to put something out into the world. It’s so important to create for yourself first. That way, if a piece of content doesn’t reach as many people as you’d hoped, or people are critical, it’s not a disappointment or a reason to be down. It’s important to get clear on why you create and if you do it for yourself, all you have to answer to is yourself. And for some reason, that’s really freeing. Don’t worry about the tech, what you don’t know, and everything else that stalls you from taking action. I don’t have the best gear and I’m not an experienced video editor, but I have a passion for all things Oui In France and that’s what drives me. Now, that’s not to say go out there and do crap work — you need to have decent video and sound quality — but forget about the bells and whistles and just get out there and create. The rest will come in time and that’s more than fine. It’s better to take 10 baby steps now than one giant jump 5 years from now when you finally feel ready. You learn with every baby step and learning is what it’s all about. Putting in the work pays off. In my case, it took years for any of my posts to do even mildly well. This video is the first thing I’ve ever created on any platform to achieve this level of engagement. None of my blog posts have done even remotely as well as this video, and especially not in such a short time frame. 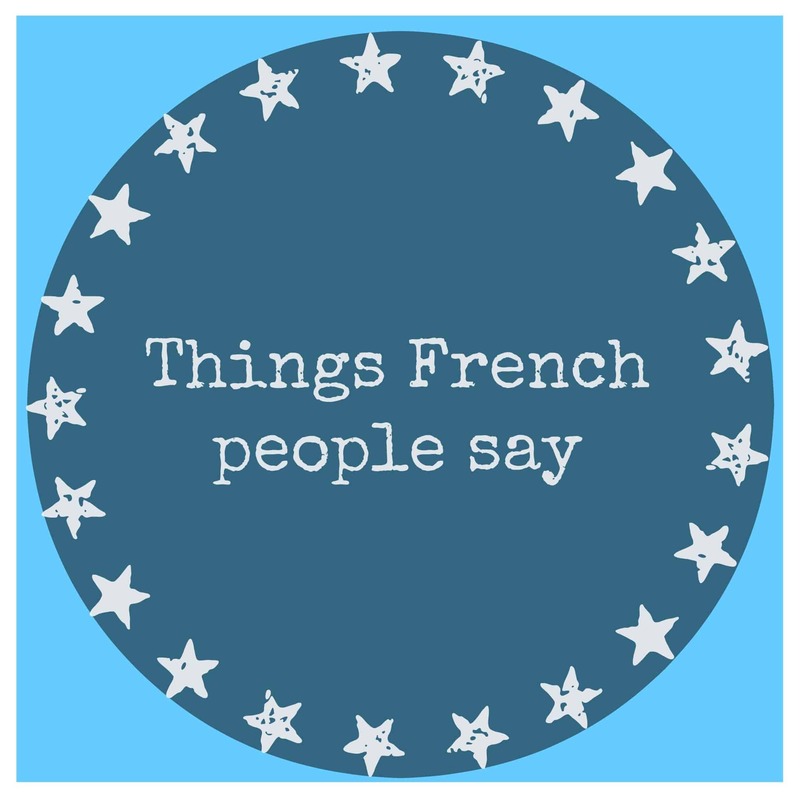 The only thing that comes close was this post on what we can learn from Bradley Cooper speaking French and it’s not even on the same scale. What I want to stress here is that more often than not, it takes a while to find your way and have a little bit of success. Along with that, this isn’t about luck. Yes, sometimes the algorithm works in your favor and this video taking off did have some element of luck. But what I mean is that you shouldn’t wait around and bank on luck being the driving factor that will get you where you want to go. That happens for maybe 0.005% of people out there. I can’t stress enough how important it is to lay the foundation and put in the work. As the Roman philosopher Seneca once said, “Luck is what happens when preparation meets opportunity” and I believe that with every fiber of my being. One last thing on putting in the work. Don’t take shortcuts. Spamming people your links or posting in groups where self-promo isn’t allowed won’t get you where you want to go. Overall, people are great, but there are critics, nitpickers, trolls, and let’s not forget the ones who show their lack of support by saying nothing at all and only speak up when they have something negative to say. This category of people includes people who aren’t supportive, people in your community who would rather keep on scrolling than leave a word of encouragement, like people you actually know, jealous people, those who are too self-centered to ever offer a word of encouragement to others. Trolls. You know ’em. Maybe you are one. That’s life, though. What I’ve learned is don’t worry about other people. Their lack of support says way more about them than you. Easier said than done to ignore them, yes, but force yourself to not care. None of those people matter. If you look left and right too much for external validation, you start losing sight of your purpose and goals. Reframe your mindset ASAP, do you, and focus on the small few who matter. Other people’s opinions don’t matter. If you let people’s opinions affect you, you’ve given away some of your energy and focus that you desperately need to hold onto to pursue your passion. Since this happened, I’ve had a bunch of nice comments that have meant more to me than people even realize. Like this guy above. Total stranger. No, I didn’t pay him to say that. 😉 Warmed my heart, just taking time out of his day to say something nice. I love thoughtful people like that. Many new subscribers emailed me to say hi and offer words of support. A veteran video producer even reached out to introduce himself and offer some of his know-how and support. Yes, good people exist, in case you need a reminder… Because sometimes I sure do. I’m going to keep on making videos! My blog and related endeavors have always been a hobby for me, so when I’m not working, I’m going to continue to put all of my spare time into this blog and YouTube videos. I hope to try out YouTube live (instead of FB Live, but same content), so I hope to see you there in the coming months. In the whole scheme of things, having one YouTube video on a small channel do really well isn’t the biggest deal. It wasn’t the most amazing video in the world. The views don’t mean anything or change the way I go about my day. There are more important things in life and I’ve put this in perspective. Life will move on. But at the same time, I’m a big believer in celebrating the little wins and successes, and this is really, really cool. I think it’s OK to feel good about yourself and what you’re creating because it’s so easy to get swallowed in the negativity and all the noise we get consumed by. This is a small win, but one that means everything to me, especially after having a bit of a rough time. 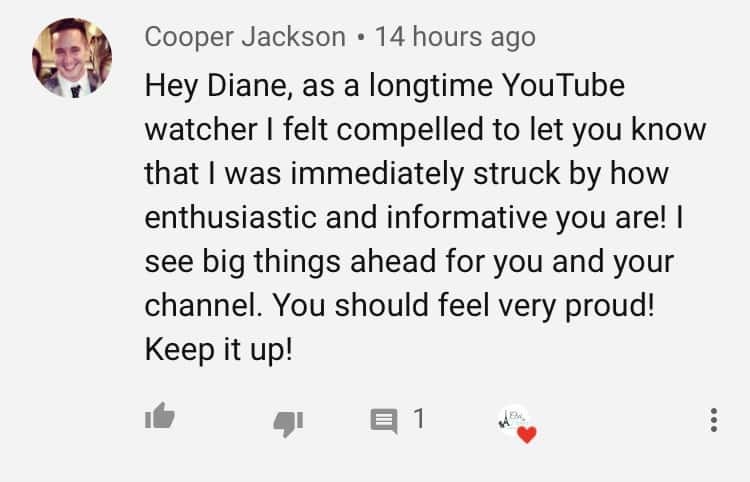 As I mentioned in my thank you video, it’s insanely validating not just as a content creator and what’s in it for me, but it’s validating for the people who took time out of their day to talk to me and share a bit about their work. The fact that over 200,000 people are seeing their hard work… employees of a bakery in a small town… is amazing and makes me so proud. Above all, it’s not about the views or me. It’s a win for them. I couldn’t be more thrilled that the video that went viral was the bakery video. As the views continue to climb upwards, I’m just enjoying the ride. My jaw is on the floor. I never could have expected any of this. Will any of my subsequent videos do this well? Will my channel grow? I have no idea, but I’m trying to enjoy the moment and it was just the sign I needed to keep going. 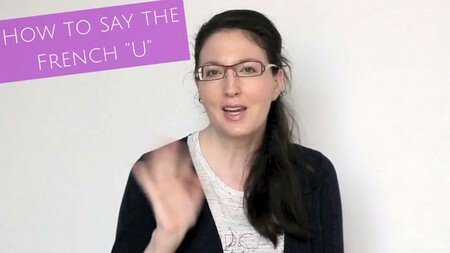 Anyway, I think part of why I started Oui In France and my YouTube channel was to feel a connection with others and to feel less alone as a fish out of water in a brand new country and culture. It’s a space for me to have fun and keep it light (my job, and life in general, can be intense and serious). Creating and connecting with all of you helps me immensely to feel less alone in my little corner of the world, less invisible. It lets me share a piece of my life and the people and things around me while maybe teaching you something along the way. That means everything to me and is incredibly rewarding. So see you on YouTube, I hope? Before you go, let me give you some encouragement: If you’re struggling with anything right now, stick with it. 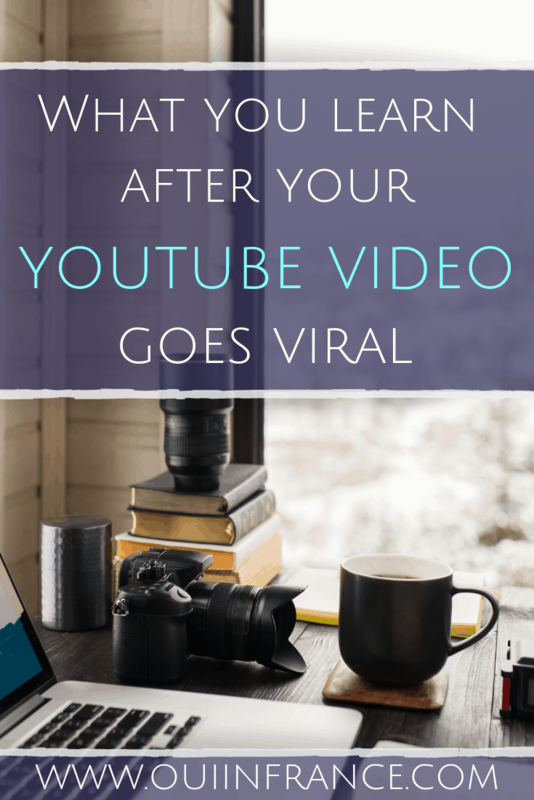 Maybe you’re struggling with creating a blog, YouTube channel, a business, a new job, passion project of some sort, or something else, and it’s not going as well as you’d like. Muster up all the energy you have and use it to stay focused, stay consistent and put in the work. If you feel passionate about what your’e doing and it has value for you, then it’s worth it, so keep going. 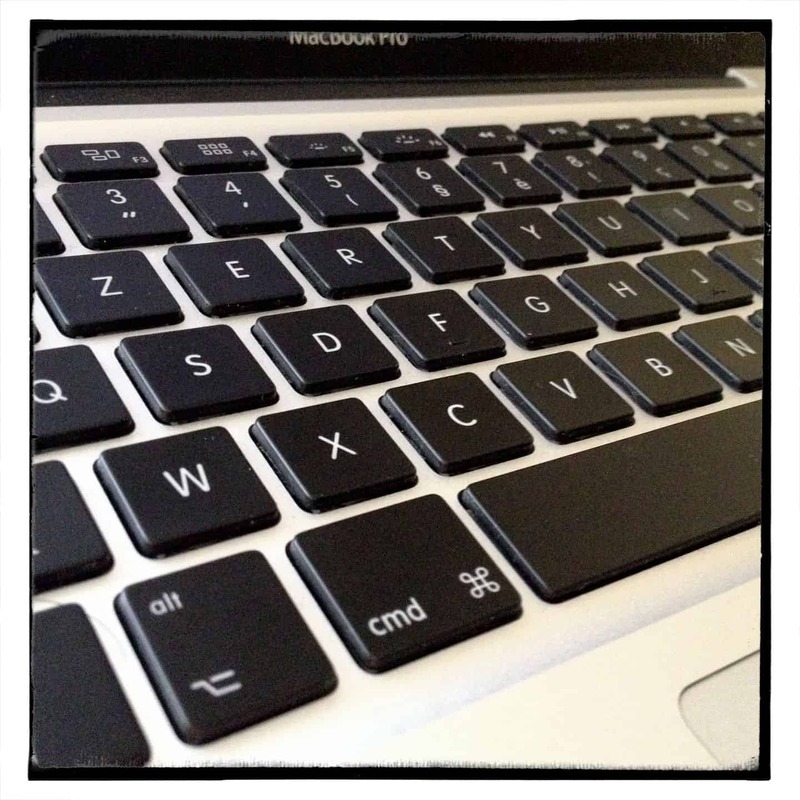 Celebrate the little wins along the way…. I’ll be cheering for you! You can find me on YouTube here. Thanks for reading, watching, and being here. Diane-I am so proud of you! You have been so helpful to me when I first arrived in France from figuring out house hold cleaners to making cream cheese butter cream. We do need to celebrate the little victories but this one is HUGE so CONGRATS!! Thank you very much and so happy I’ve been able to help you out here and there over the last couple of years! Appreciate the support! I loved your behind the scenes bakery video and I’m so happy for you. 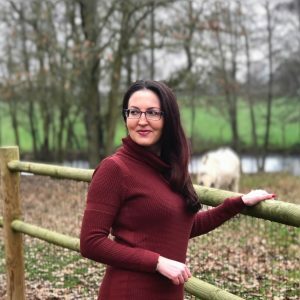 As someone who frequently gets stuck in the fear of taking a leap and spiraling out on what-if-this-happens scenarios, this post was important for me to read. Thank you. Thank you and you know how much I LOVE accordion music. For next time. This post was so true. So many people give up on themselves just when they are going to find success or have a breakthrough. Keep doing what you are doing, seek success and success will find you. Go, Go, Go! Yay Diane! Way to go!! Merci, Keith. Thanks for taking the time to read this! I’m a new subscriber. YouTube suggested your bakery video. I was hooked, I had to see more of your content. Félicitations Diane ! Cela fait longtemps que j’apprécie ton blog et ça fait plaisir de te voir grandir, aussi bien ici que sur YouTube… et cette vidéo de boulangerie était vraiment top. Bravo pour ton esprit d’entreprise et merci pour ton optimisme communicatif ! I have always been fascinated with French cuisine, and would love to visit the country someday. However, I have celiac disease and can’t eat anything containing gluten ( wheat, ect.). Since Europe is ahead of us in gluten free foods, do the French accommodate this problem as well? This is amazing and worth celebrating! I work as a video editor IRL and putting vids together is no easy feat. Here’s to future YouTube related victories! Congratulations! You should celebrate! I’m glad more people are discovering your channel.